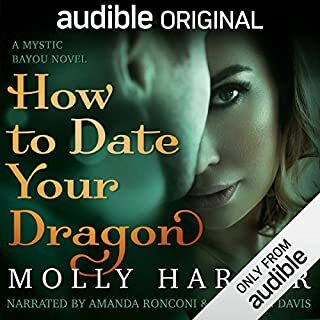 I enjoy all of Molly Harper's books, this one especially. A different world than her vampires and werewolves, but still great fantasy. Highly recommend. Back in his element, Kieran is determined to finish his mission of peace. He must return the crown of thorns to England. But the same assassins who tried to kill him the first time are after him again, patterns of life repeating themselves, and Kieran, now with Rory, finds himself back on the run. Over dry land and heavy seas, he and Rory flee the assassins, struggling to make their way back to England. I enjoyed the story, but a note to narrator and production staff: the bloody song is from the Beatles! Listen and enjoy the story...The small errors are amusing rather than annoying. Entertaining at first, then became tedious. Did not finish. I love audio books but this might be better to read. Phil Gigante and Natalie Ross. The Best! Excellent production values. Sweet and engaging story. Worth the credit...worth full price! All this and a big, ugly dog. Major Connor MacKinnon despises his commander, Lord William Wentworth, beyond all other men. Ordered to rescue Wentworth's niece after the Shawnee take her captive, he expects Lady Sarah Woodville to be every bit as contemptible as her uncle. Instead, he finds a brave and beautiful lass in desperate peril. But the only way to free Sarah is for Connor to defeat the Shawnee warrior who kidnapped her - and claim her himself. I loved reading Defiant, written by the very talented Pamela Clare. Kaleo Griffith brought this story to life by giving voice to the characters in this and the other MacKinnon's Rangers books...Surrender and Untamed. Both Pamela and Kaleo are gifted artists. I've eagerly waiting for Defiant in audio and it exceeded my expectations. Bravo Kaleo, brava Pamela. If you haven't treated yourself to the best romantic suspense series that I've ever read, you are missing something really special. The I-Team is a group of investigative journalists for an independent Denver, Colorado newspaper. Extreme Exposure is the first book in the series. (Right now there are five books with a sixth due out May 2013). The book is a superb blend on action, suspense, romance and some really red-hot passion. I will NOT post spoilers about the story, but Kara is a talented single mom who works as a journalist, and Reece is a state senator. Their meeting is quite memorable...that is all I'm gonna say about that! 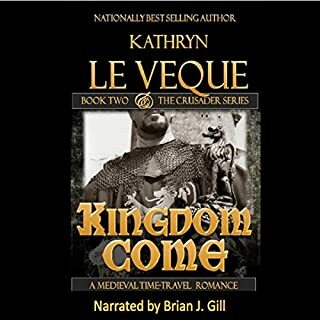 I am an audio book fan and feel it is important to match the book to the narrator. Kaleo Griffith is a relative new-comer in this field and has a great future ahead of him. He is an excellent actor, has a wonderful 'bedroom' voice, his female characters each have distinctive voices, accents and cadence of speech without the reader using a falsetto voice. It is easy to tell one character from another and it was not necessary to replay to figure out who is speaking. The writing is great and the narration is some of the best I've heard. The audio version of book two in the series - Hard Evidence is due out on November 19th. I am a die-hard fan and cannot wait! 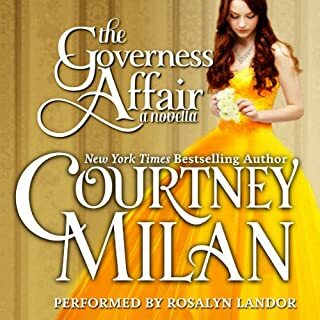 What did you love best about The Governess Affair? This is a truly wonderful love story. While not terribly long, it is so well written and read that it grabs you and you end up listening to it without pause. Ms Landor is a truly great narrator. She is clear, her characters are easy to distinguish from each other and the listener is instantly caught up in the story. Having read the book, it is a pleasure to listen to the story so well read that it exceeds the written version. Bravo! 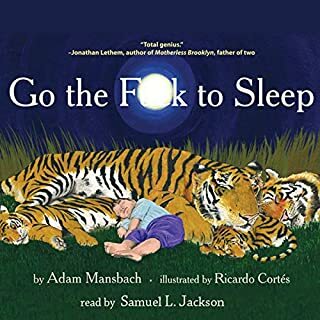 You absolutely CANNOT play this for the kids, but it is very nearly as good as alcohol therapy for those who are fighting the bedtime wars.